Horse riders from across Australia will gather at midnight tonight at St Helens on the east coast of Tasmania for an endurance race with a difference. The 160 kilometre Tom Quilty Gold Cup will be held over a course which involves farmland and forestry. 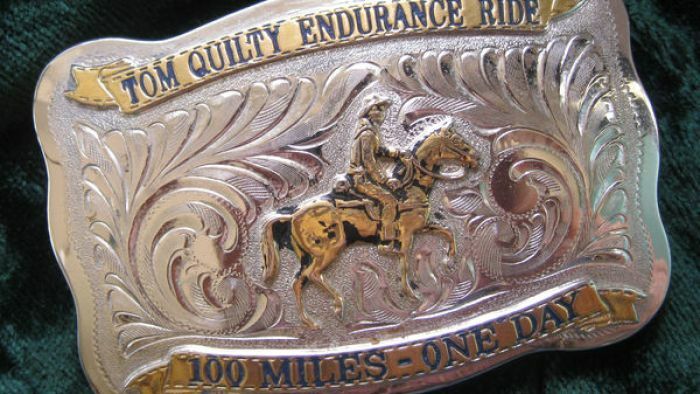 The endurance ride was last held in Tasmania at Sheffield in 2005, and attracts riders from the city as well as country areas. Organiser Sarah Adams says the race is very strictly controlled and animal welfare is at the forefront of the race.